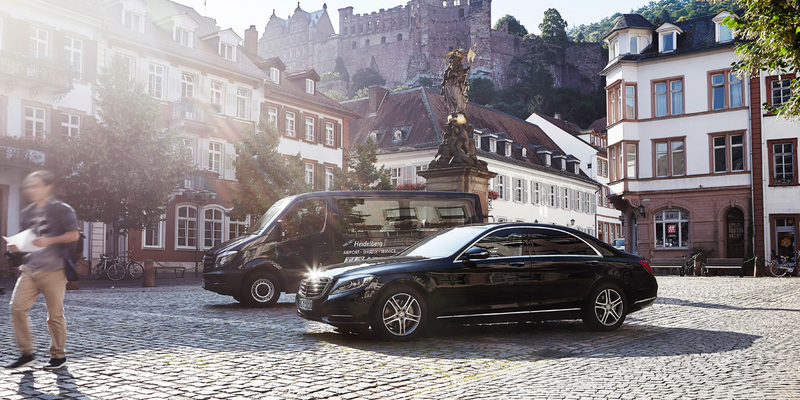 The TLS Airport Shuttle provides a comfortable connection between Airport Frankfurt/Main and the metropolitan Rhein-Neckar region. We require bookings to be made 48 hours prior. Last minute bookings can only be accepted according to availability and may incur additional costs. Please phone us with your enquiries. Online bookings must also be made at least 48 hours prior to the journey. Should you not receive a booking confirmation within 24 hours, please call our office on +49 (0)6221 770077. Cancellations must be made in writing and are free of charge. Cancellations received within 24 hours of the journey incur administration fees. Please advise us of your desired pick-up time when you book. Simply call our office the day before, between 4 and 8 pm, for a confirmation of the pick-up time as this may differ slightly from the time you request. Our chauffeur will collect you on time from your home, hotel or company. 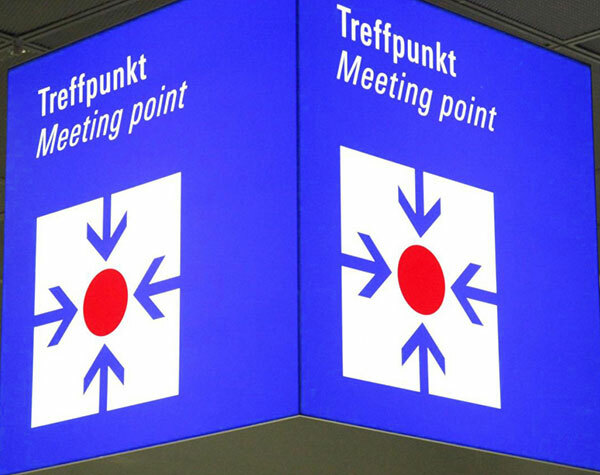 Upon your arrival at the airport, our chauffeur will be waiting at the "Meeting-Point" in Halle B for you, your guests, or your staff. When you arrive at Terminal 2, just ring our office once you have left Customs to find out the exact pick-up time. Then proceed to the “Meeting-Point “in Halle E where our chauffeur will pick you up. Flight delays are displayed on our office terminal. Please give our telephone number to your guests just in case they need to contact us directly should there be unforeseen circumstances such as lost luggage. In the event your guests do not speak German, we will look after them in English. You can book either by calling +49-6221-770077, per Fax (+49-6221-770070) or by using the online booking form. For telephone bookings: our office hours are Monday to Sunday from 7 am to 8 pm. Excess luggage (more than two items of standard-size luggage plus one piece of carry-on hand luggage) must be registered and an additional fee paid. Possible methods of payment: cash, credit card, invoice. If you pay by credit card, we require your card number and the expiry date of that card. If you would like to pay by invoice, please give us your customer number.